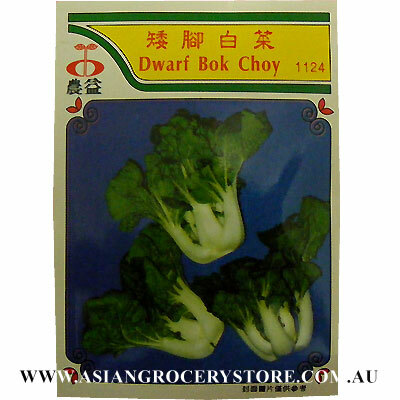 Minimum quantity for "Mirana Brassica Chinensis - Dwarf Bok Choy Seeds" is 1. Dwarf plant with dark green leaves and white thick succulent stalk. Disease tolerant. How Sow seeds in well fertilized soil. Thin and harvest from 2 - 3 leaves growth.